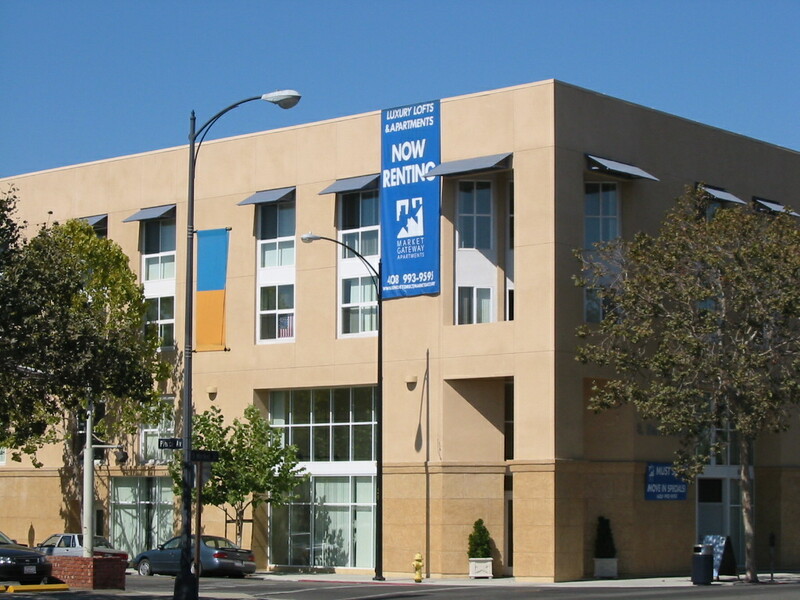 Market Gateway was one of the first live/work loft complexes in San Jose. 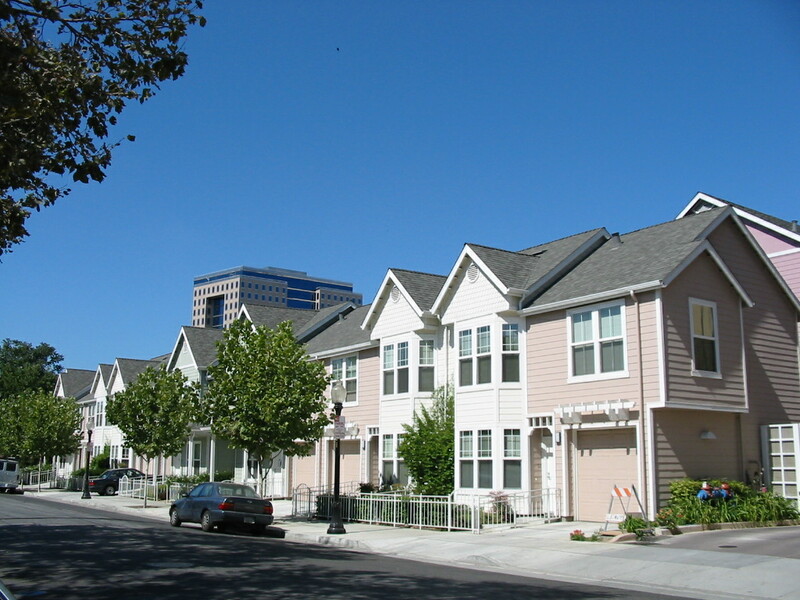 It provides a total of 54 units within five separate buildings ranging from two to four stories in height. 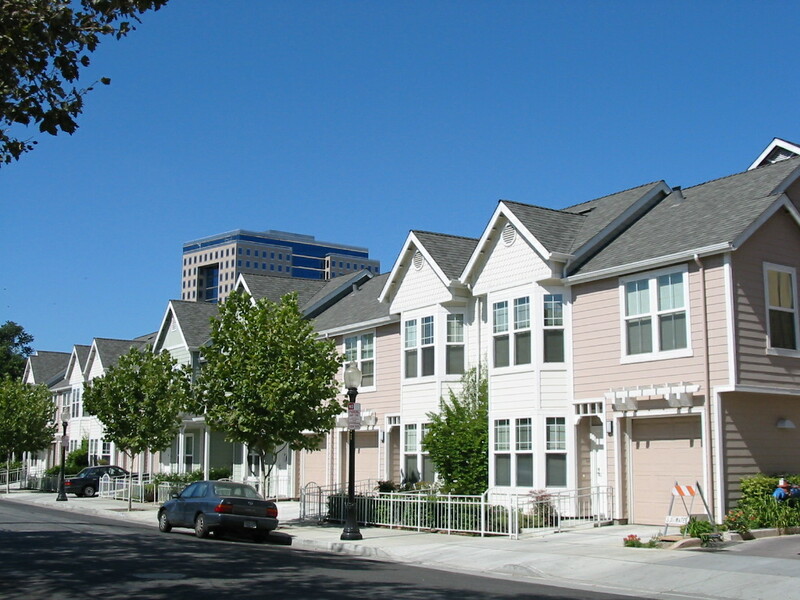 In addition to the live/work loft apartments, Market Gateway also includes single level flats and two-story townhouses. All five buildings consist of wood-framed structures supplemented with concrete shear walls and steel framing. 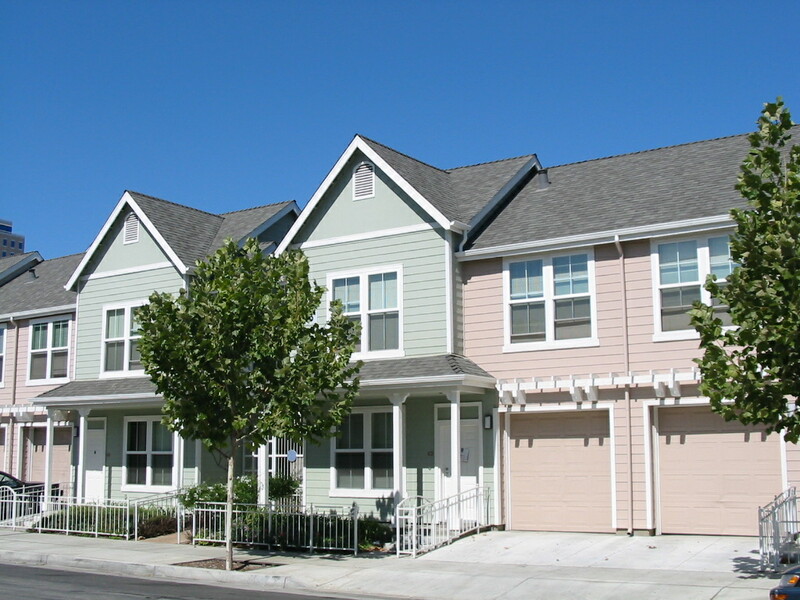 This project required the combination of an elaborate Architectural Design with the requirements of the Department of Housing and Urban Development. 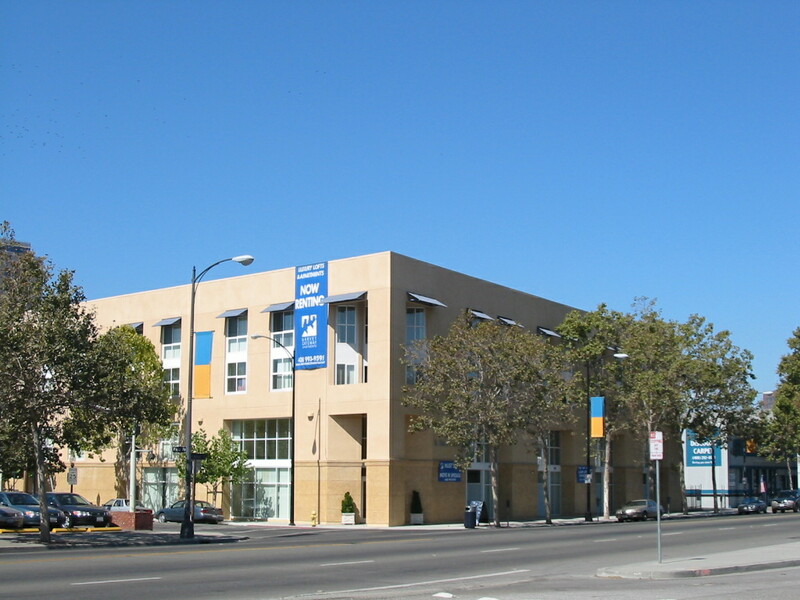 The San Jose Redevelopment Agency maintained an active involvement during the course of this project and integrating the requirements of these government agencies with the Architectural Design was one of the main challenges of this project.